Get radio ready sound from your home studio! 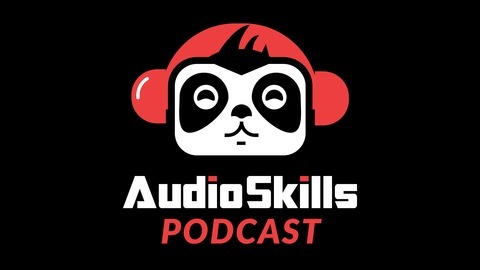 Learn recording, mixing, mastering, and music production on The AudioSkills Podcast. We give you simple techniques that you can apply to your music for immediate results. It doesn’t matter what type of music you’re creating, or what gear you use, these techniques are universal. After you listen, go to AudioSkills.com for workshops and video tutorials to help you make progress even faster! 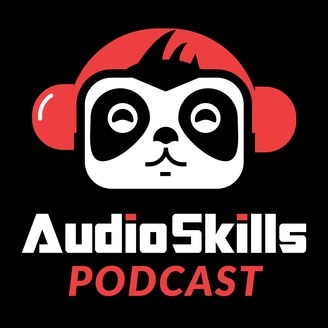 It's been a while, but we're back with a new episode of the AudioSkills Podcast! This episode is all about music jobs and careers. If you want to make a living with music (or just earn some extra cash to support your creativity), then you're going to love this show! Scott is joined by singer, songwriter, and electronica artist L.Ariel who helped him explore the topic. She's also the host of her own podcast called, "Hey How's\d You Get That Music Job???" which explores this very topic in each episode.